Helene Young's third novel and her best so far. If you like Nora Roberts's contemporary romantic suspense novels, imagine them with an Australian setting and you'd probably get something close to this book. Helene Young’s third novel and her best so far. If you like Nora Roberts’s contemporary romantic suspense novels, imagine them with an Australian setting and you’d probably get something close to this book. I’ve had the privilege of following Australian outback romantic suspense author Helene Young’s career from her first novel, and it’s been very interesting to witness her evolution as a writer. Young’s books straddle various lucrative but quite specific niches—crime and mystery, romance and rural lit. 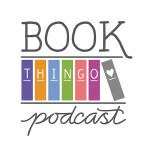 In Burning Lies, her first novel released with Penguin, Young seems to have found a comfortable balance between these genres. Kaitlyn Scott lost her husband and her father in a suspicious fire; five years later, she’s even more determined to know the truth behind their deaths. Ryan O’Donnell is working undercover to expose a serial arsonist in the Atherton Tablelands, and the case leads him directly into Kaitlyn’s path. Young sets up the suspense pretty well, but the culprit was disappointingly obvious—Young needs to resist the temptation to spell it all out for reader too soon. To Young’s credit, however, the story doesn’t cease to be a page turner. Kailtyn and Ryan’s personal struggles are just as compelling as the external plot. He felt his body tighten. For a split second he wanted to weep—weep for the young man who had kissed so innocently for the first time at fifteen and fucked so indiscriminately at thirty-five. If he had his time again, would he retrace the path he’d chosen? At this very instant, at this moment, he was the answer so clearly. He’d throw it all away in a heartbeat if he could claim just a tiny portion of the love he’d been surrounded by tonight. And that would get him killed, so he had to forget it. Burning Lies’ strength is the way it captures the essence of the location—the sense of rural Australia, the familiarity with and awareness of fire, and the way it includes current issues such as coal seam mining. Young gives the reader enough background to appreciate the intricacy of the business and financial motivations driving the antagonists. Here, perhaps, the exposition works—the explanatory information is simple, straightforward and is easily digested. For the most part, Young writes in limited third person, but occasionally and unexpectedly head hops. It’s probably not enough to bother most, but romance genre readers are generally more sensitive to head hopping, so this may niggle, particularly as I suspect Young doesn’t always mean to do it. 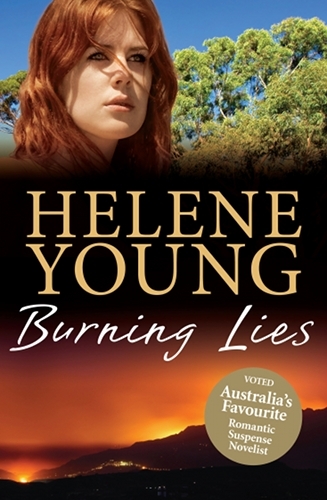 Burning Lies is Young’s third novel and her best so far. If you like Nora Roberts’s contemporary romantic suspense novels, imagine them with an Australian setting and you’d probably get something close to this book. 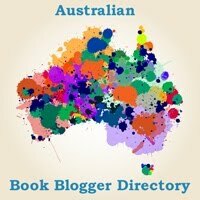 Tagged 2012 releases, australian authors, australian characters, australian romance, award nominated, helene young, rural romance. I love Helene’s books and I quite enjoyed this one. Though, Wings of Fear is still my fav! I love Helene’s novels. Although like Lauren said, Wings of Fear has been my favourite one. I’m looking forward to her next novel. I really have to say I really enjoy your blog, the way you write is awe inspiring!